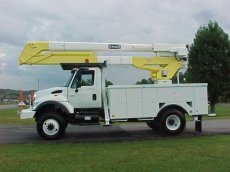 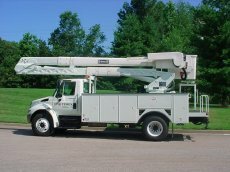 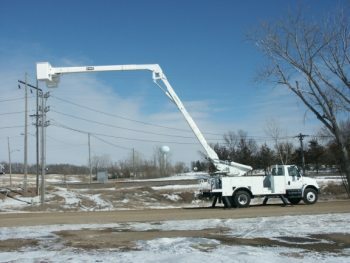 TEREX Utilities Delivers Value TEREX Utilities, founded in 1945 with the advent of thegroundbreaking Tel-E-lect digger derrick, has been rooted in the growth and maintenance of this nation's utility infrastructure for over 60 years. 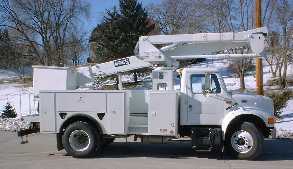 We've seen the good times and the bad and through it all, we've been there for you. 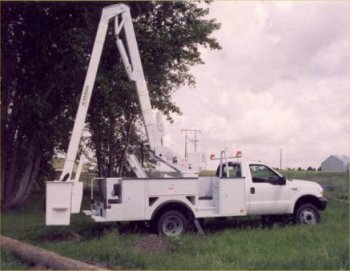 We'velistened to you when you've approached us with problems that you run into during yourdaily operations and have turned them into workable solutions for you.throughout your good times and your bad times. 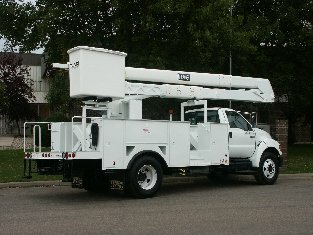 Now, as we're traveling together deep into the 21st century, we are proud to be a part of the next exciting phase of providing you with state-of-the-art solutions steeped in the tradition of those people that built the power and communication grid.hard-working and inventive. 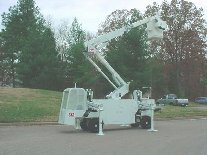 Hi-Ranger products are industry known for their smooth boom movement and precise control and reliability. 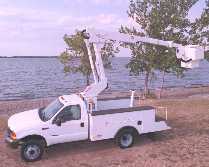 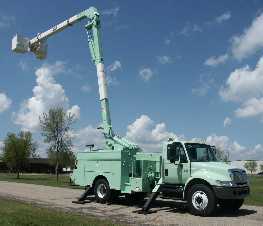 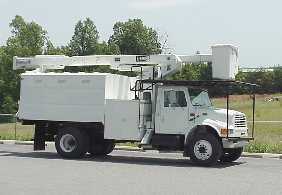 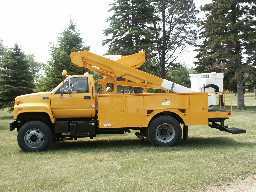 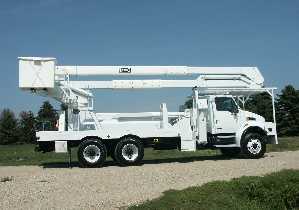 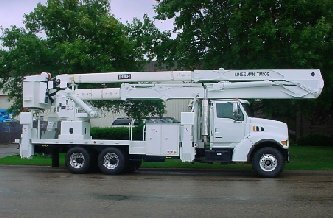 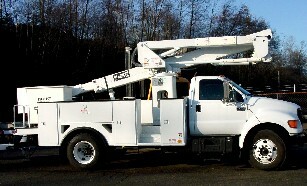 Terex Telelect digger derricks have over a 55-year track record for being the best in quality, design, and performance. 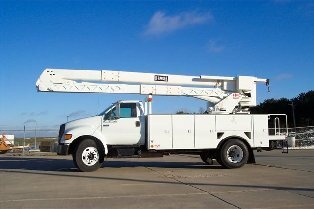 Working Heights of 57.25 ft - 65.25 ft.
Overcenter Side Reach Ranging from 45.25 ft - 53.25 ft.
Material Handling Capacity Up to 1500 lbs. 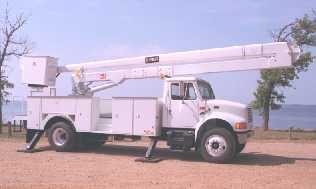 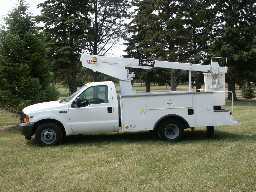 Working Heights of 57.0 ft and 59.8 ft.